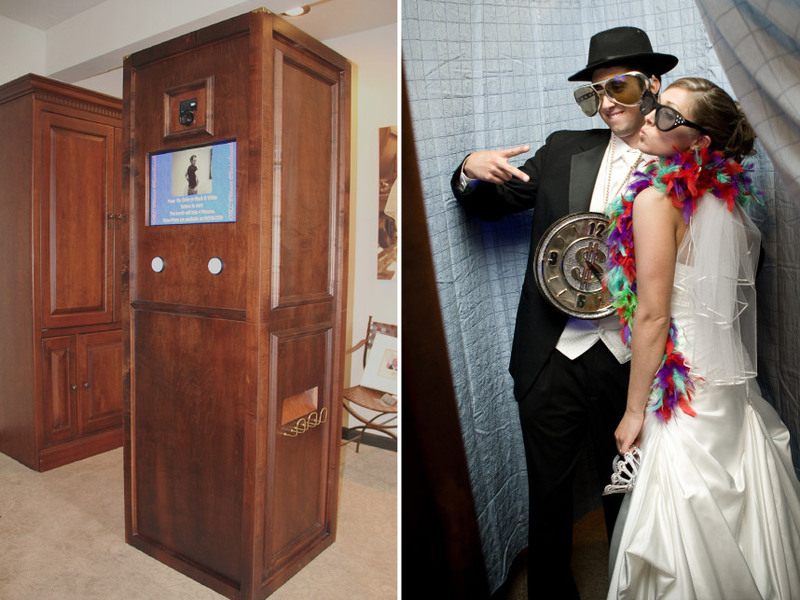 OKC Finest Photobooth are experts in easy and fun entertainment for your wedding guests offering a state-of-the-art photo booth, classic arcade games and a favor crane ready to fill with your own personalized wedding favors! The husband and wife duo behind the company created the specialty wedding photo booth from the ground up, so you can rest easy knowing that your special night will go off without a hitch. Customize your experience with personalized logos, fun props, green screen backgrounds and the choice between an open-air or closed curtain booth. You can add to the fun by renting classic arcade games like Ms. Pac-Man and Galaga! 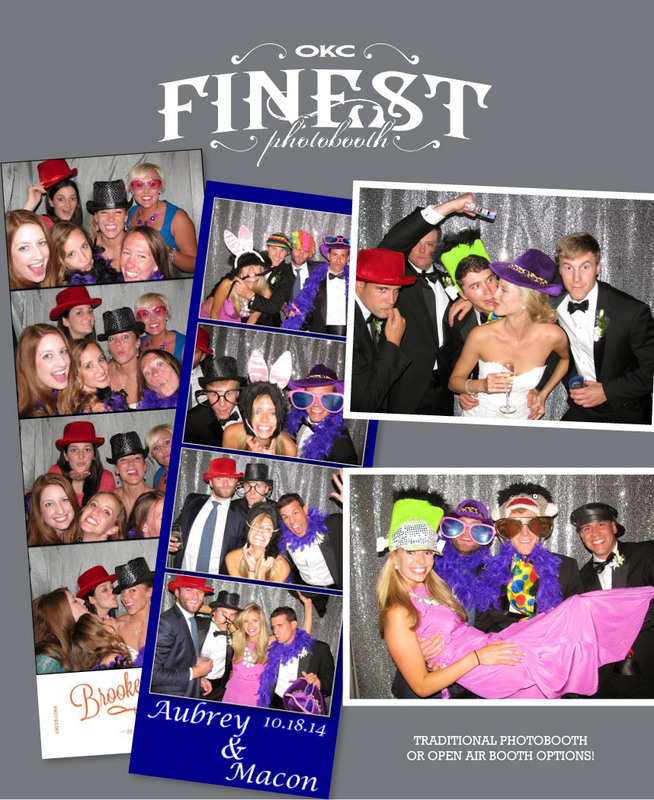 Impress your guests and have a blast with OKC Finest Photobooth!